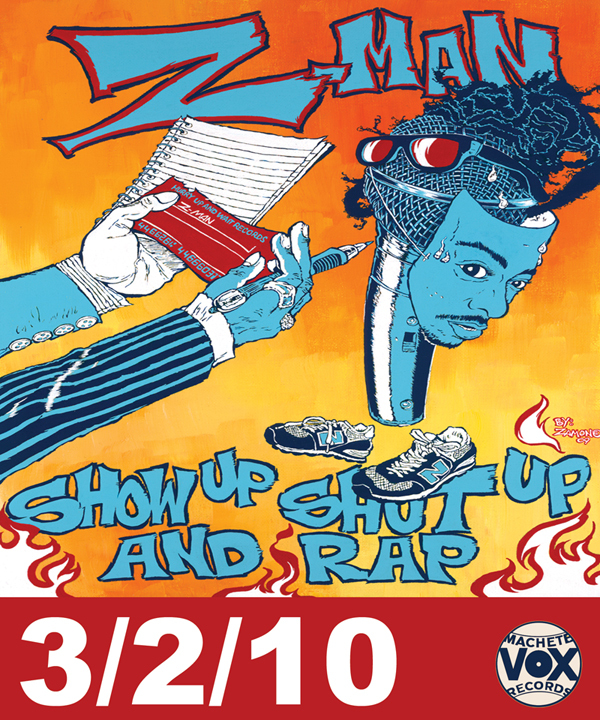 New EP from the homie Z-Man, Show Up, Shut Up and Rap. Cold spits, no gimmicks. Eight tracks, all dope.